We need you, our fearless leader, more than ever. You have been hustled down into the command bunker to lead the world to salvation. For you see, something catastrophic has happened and the world is only ONE MINUTE from ending! 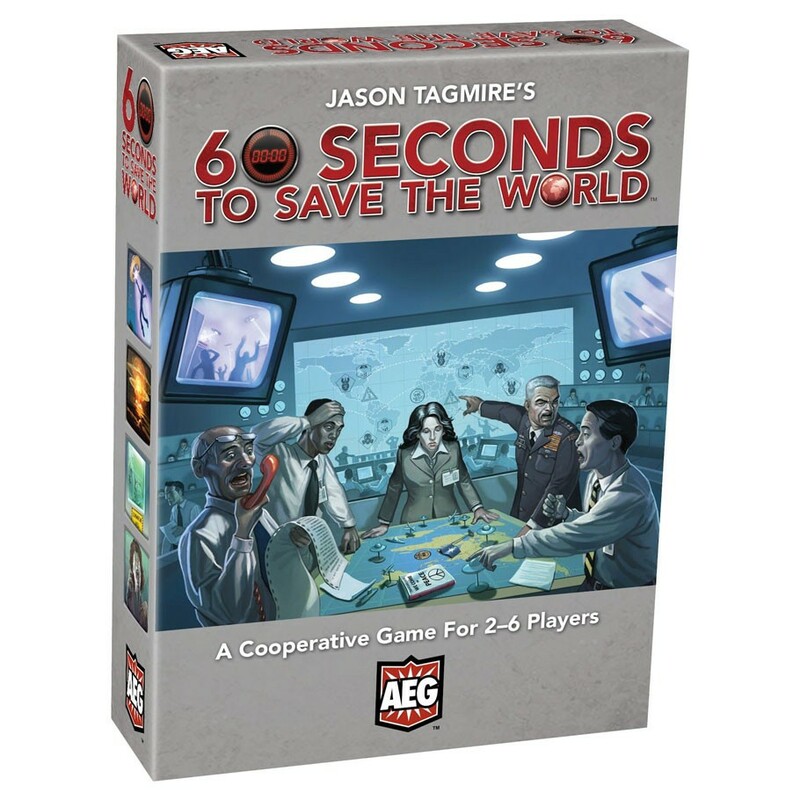 You and the other world leaders need to join forces and coordinate a plan to save the planet. Use your terminals to execute orders, fax information to our allies, broadcast to succor continental panic, and enact a plan that will solve our problem. You have 60 seconds to do it, so act quickly!